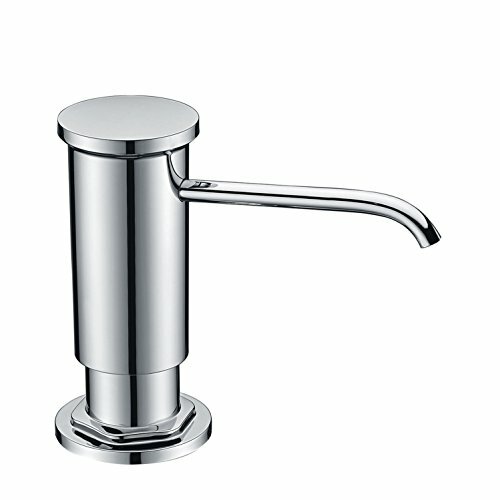 Perfect design, Chrome finish, durable and resistance. Suitable for the injection of soap hand sanitizer, shampoo, shower gel, etc. Guarantee: Low price for high quality. Satisfaction or get your money back. TOTALLY RISK FREE for sure!